Who's looking after our pets? Dom was born and bred on the premises. Whilst growing up he regularly helped with the pets after school and at weekends. 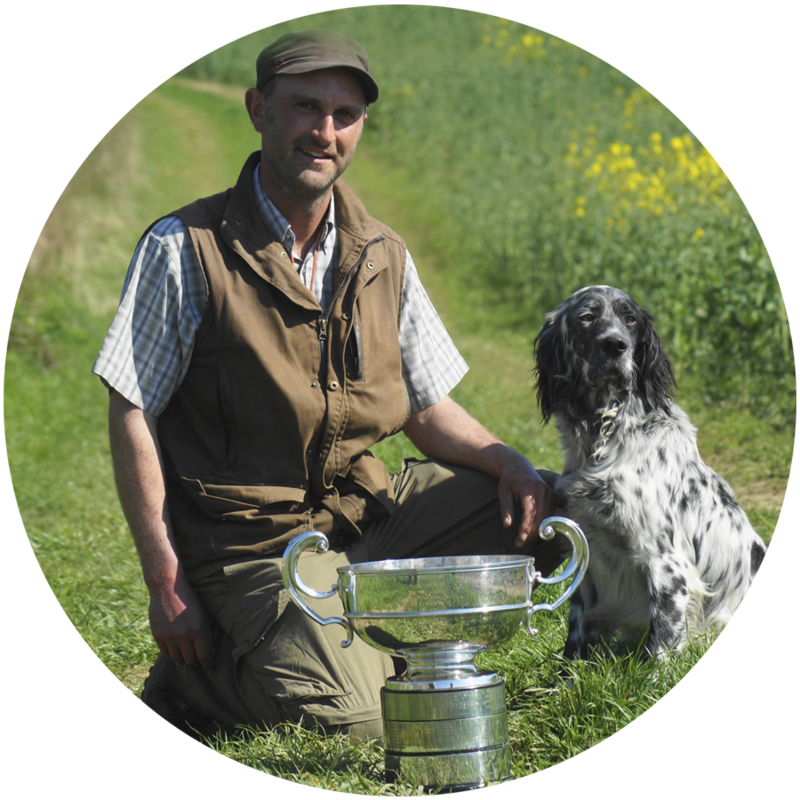 He is better known for his success with his own dogs (mainly English Setters), in which he has bred or owned over 15 UK Show Champions as well as trained and handled 7 UK Field Trial Champions. The Kennel Club recognises him as both a Championship Show judge and also an A-Panel Field Trial Judge. Dom has also owned and trained Labradors, English Springer Spaniels and Pointers, all to a very high standard. He is the President of the English Setter Club and often gives advice on gundog training in the press. The 'Fieldsports' magazine named him as one of the UK's Gundog Guru's. Rebecca has lived at the premises since 2003. A keen cat and dog lover all her life, she started showing her Irish Setters as a junior handler. 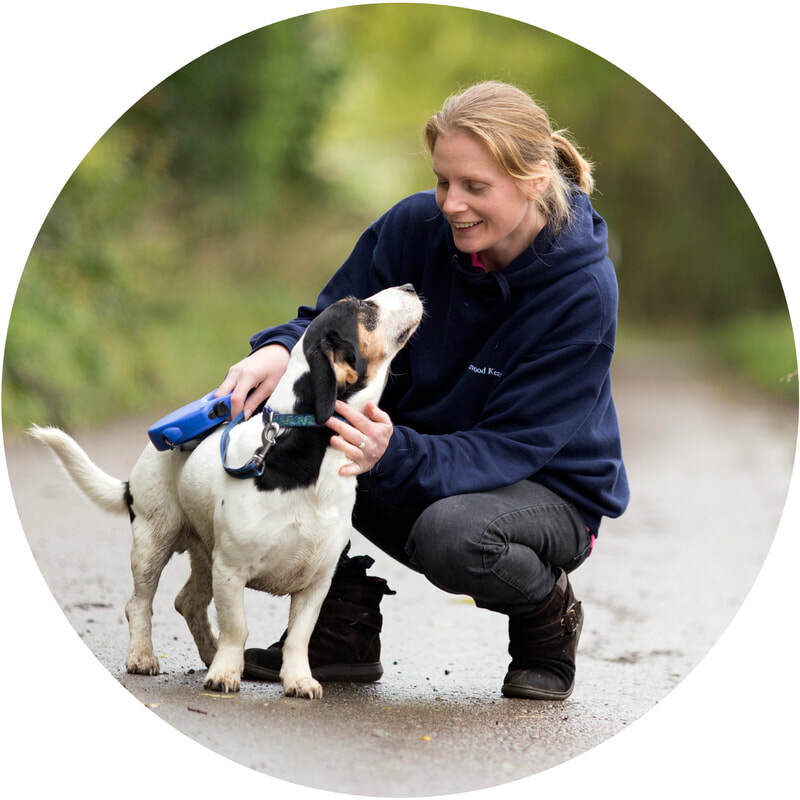 She left school aged 16 and went straight to college where she studied Kennel and Cattery Management, Small Animal Care and Dog Grooming, where she gained a National Diploma. Rebecca has over 20 years experience as a dog groomer and over 30 years experience as a dog handler, in which she has made up 7 UK Show Champions and is also a dog show judge. She is also a keen cat lover and has owned cats for most of her life. The two cats she currently owns can often be seen patrolling the grounds here at Upperwood! Rebecca is a very keen dog photographer and has had many of her images published in magazines with several cover shots. She has also covered several shoots for the Kennel Club as their Official Photographer. Louise has worked at 'Upperwood' for over 10 years. You can't fail to like her bubbly outgoing personality. She knows many of the regular guests as though they were her own and recognises many of the owners just from hearing their voices. Louise is the keenest of animal lovers and her dog 'Sherlock' can often be seen standing guard at the kennel entrance. My 2 terriers come here regularly and are always keen to trot in. The staff are friendly and genuinely seem to love what they do. I have been using Upperwood for about 9 years and I'm happy to recommend them.